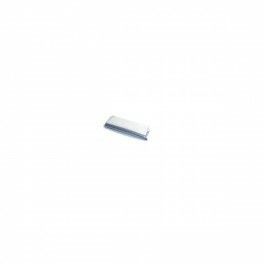 This is a replacement Fasica clip for your Nokia 6310 or 6310i. This is a replacement Fasica clip for your Nokia 6310 or 6310i. This part really has no purpose other than giving the phone a better more streamlined look. Simply clips on. Also know as a bezel.